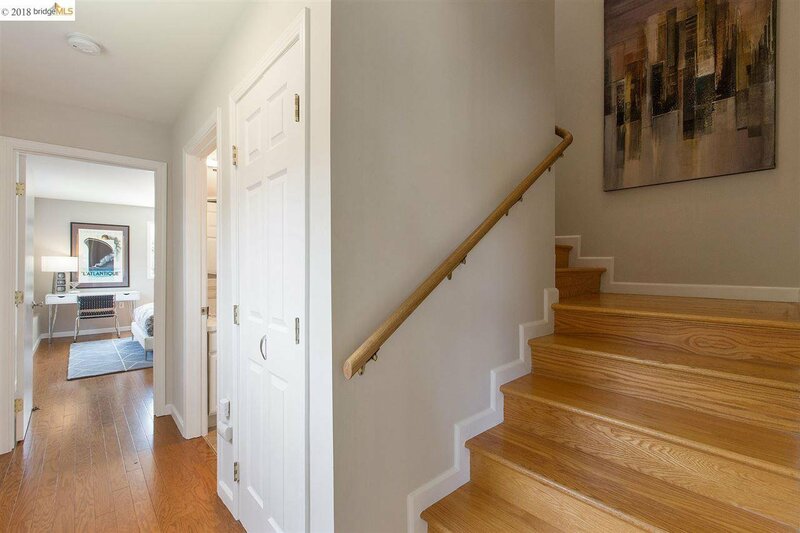 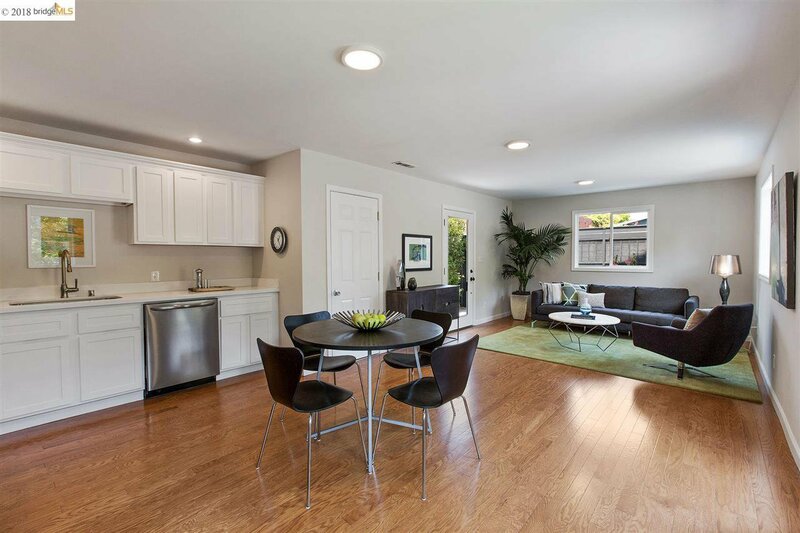 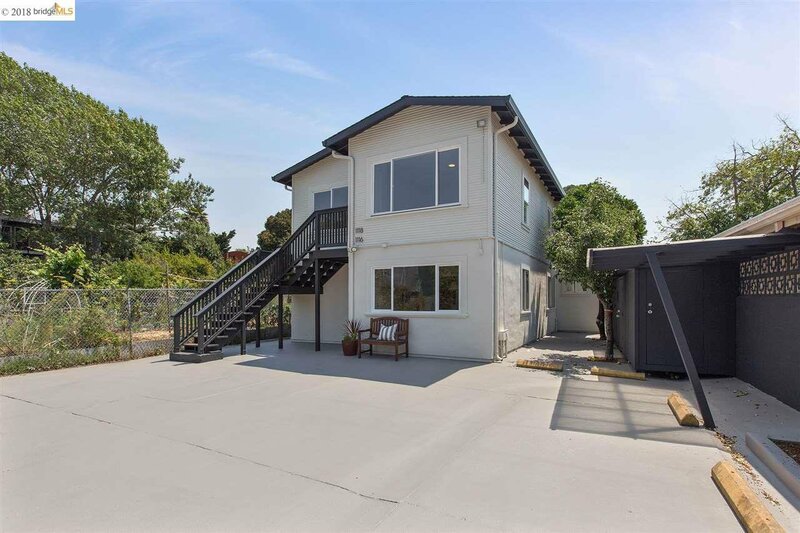 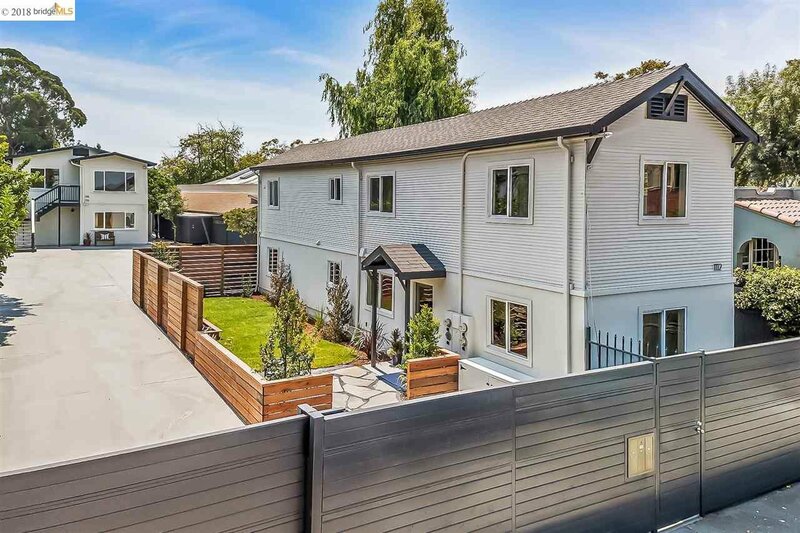 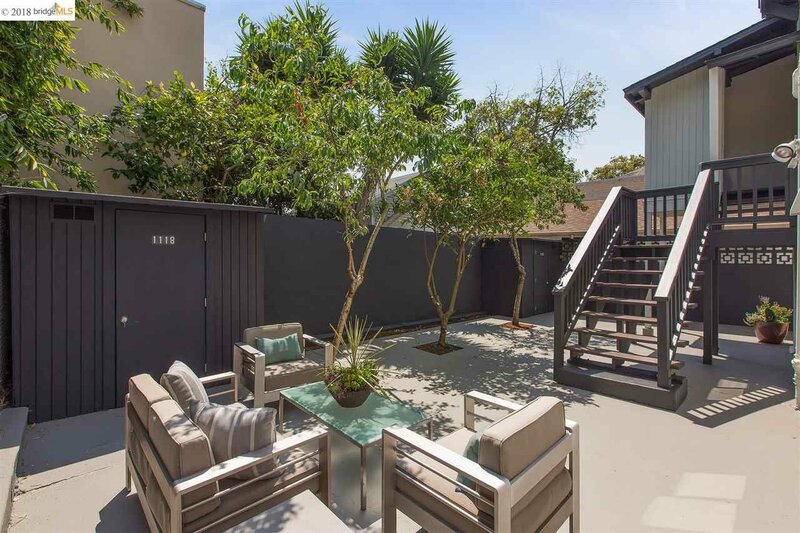 In the heart of West Berkeley sits 1112, 1116, and 1118 Bancroft Way. 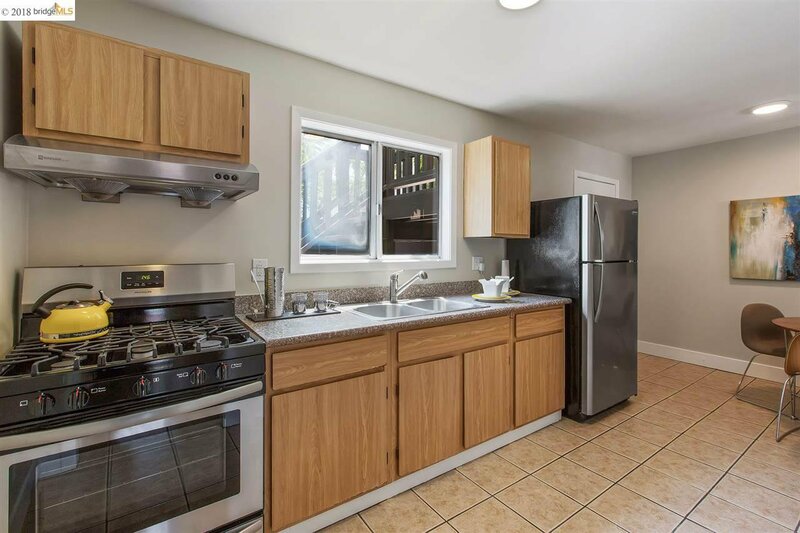 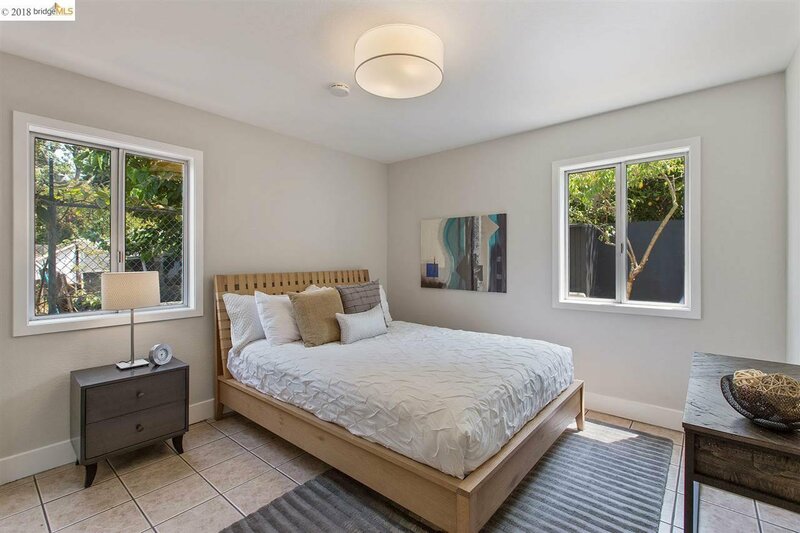 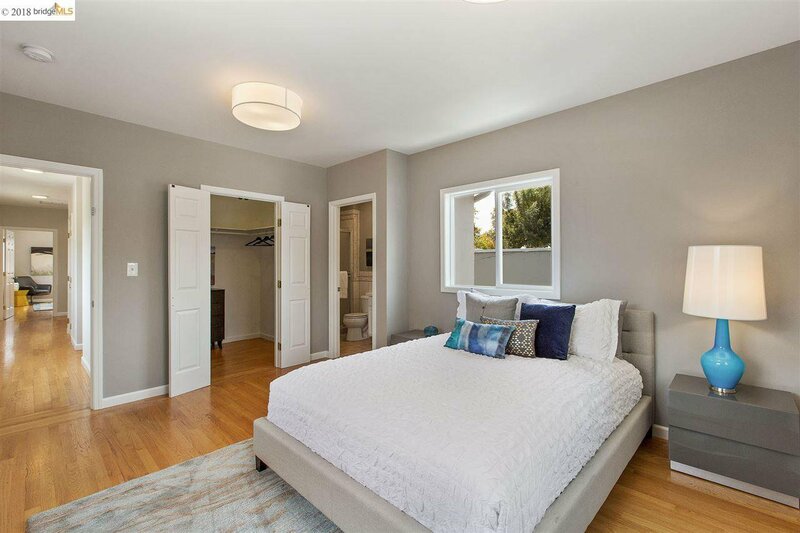 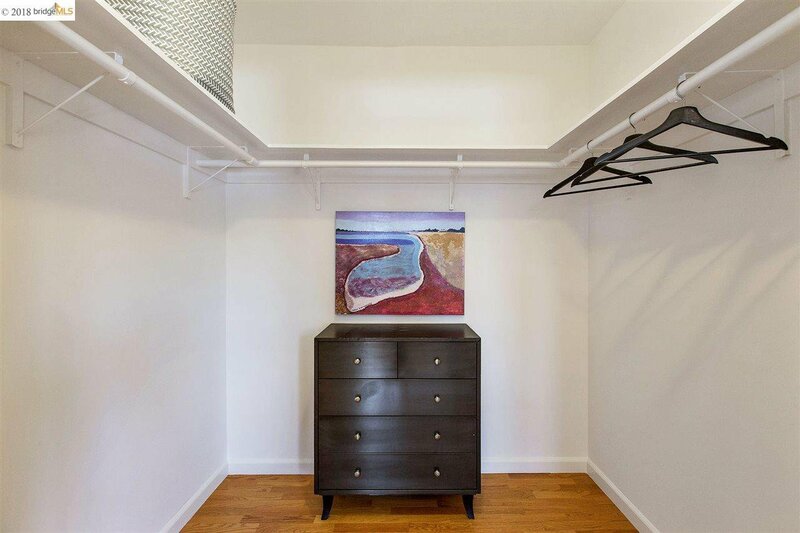 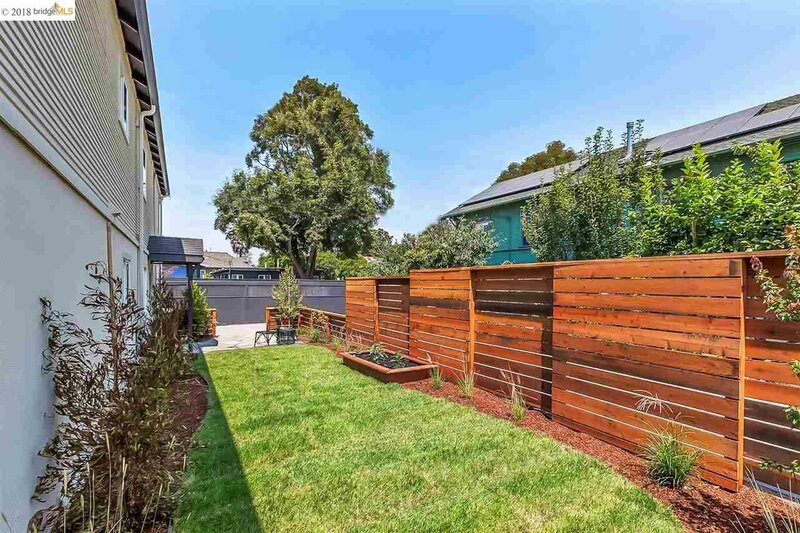 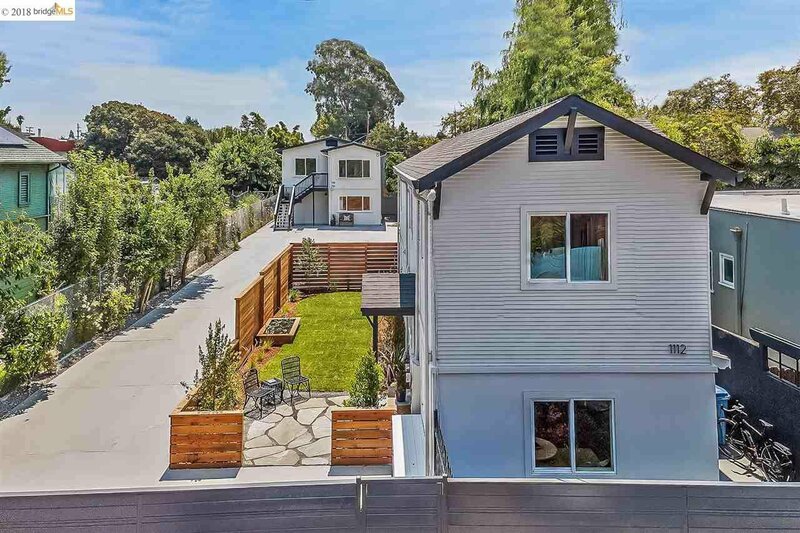 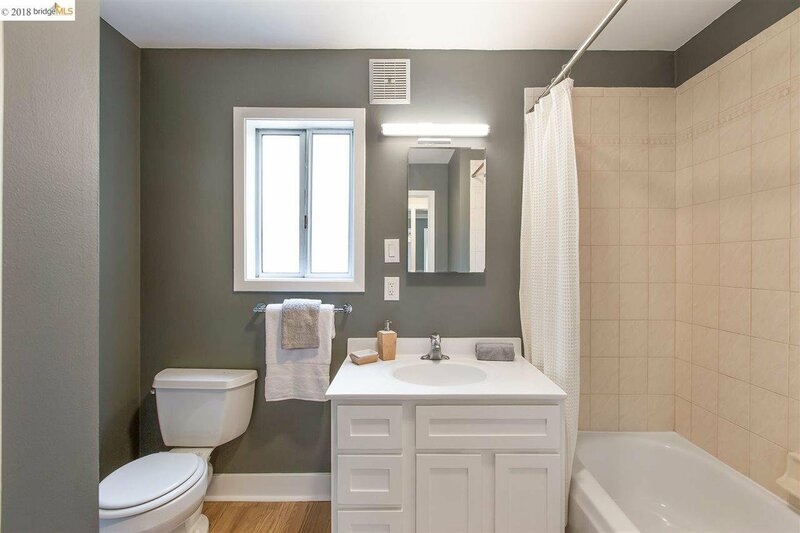 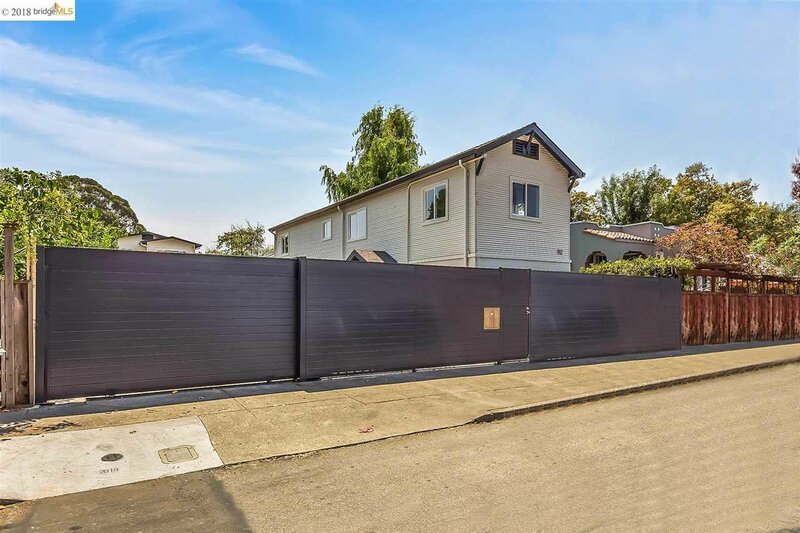 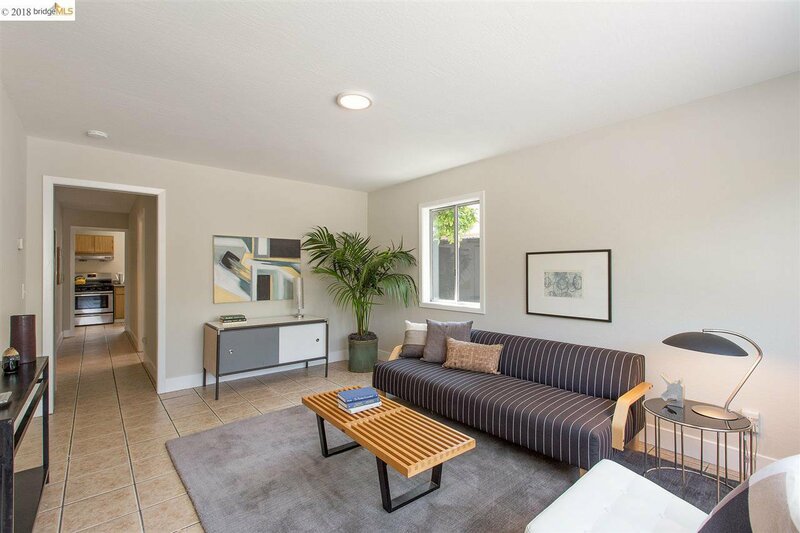 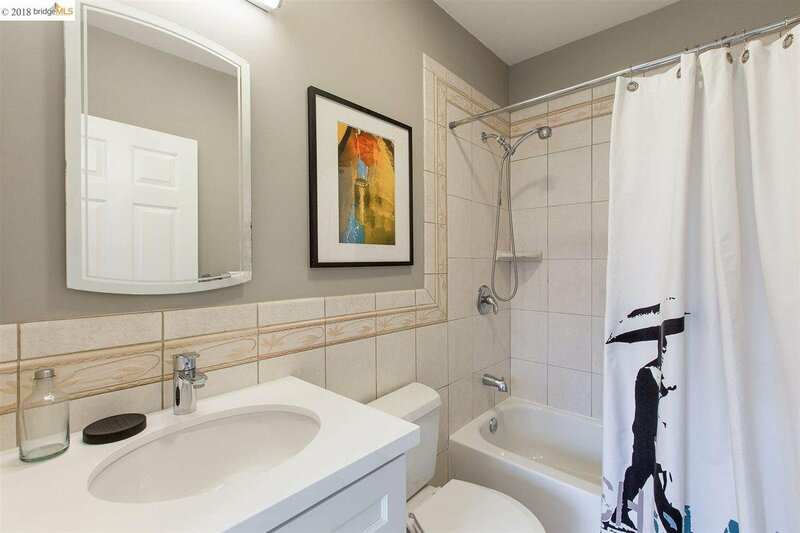 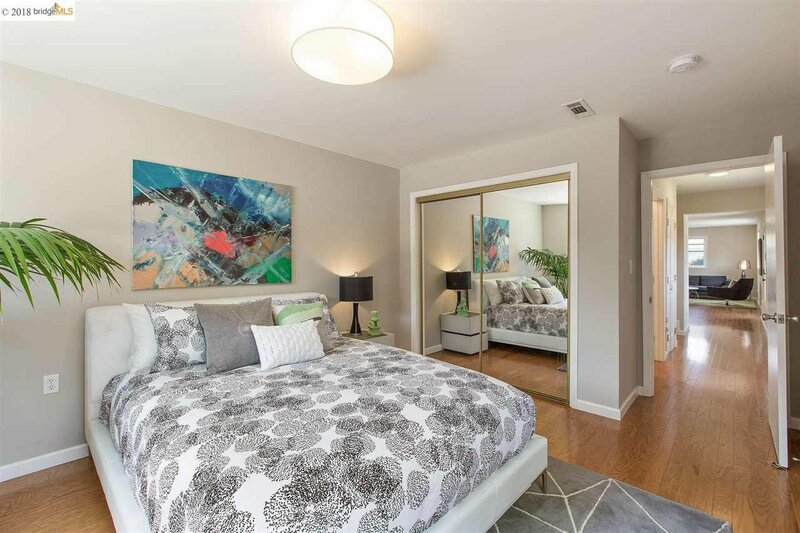 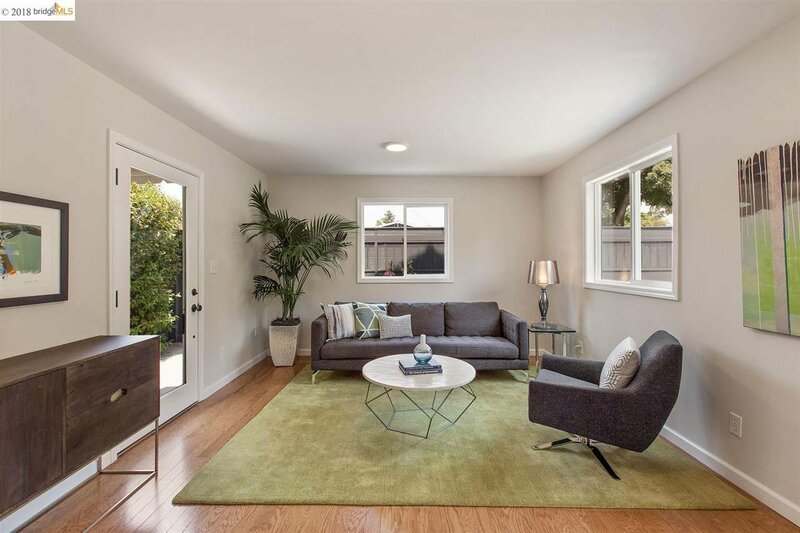 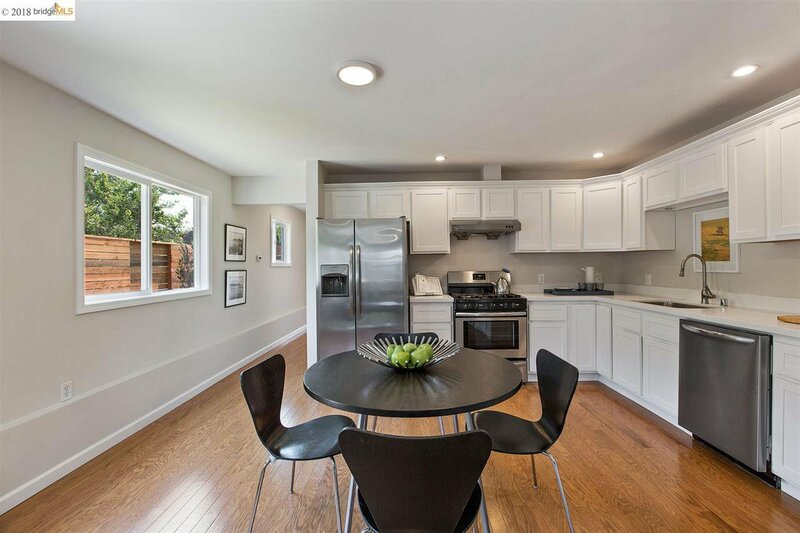 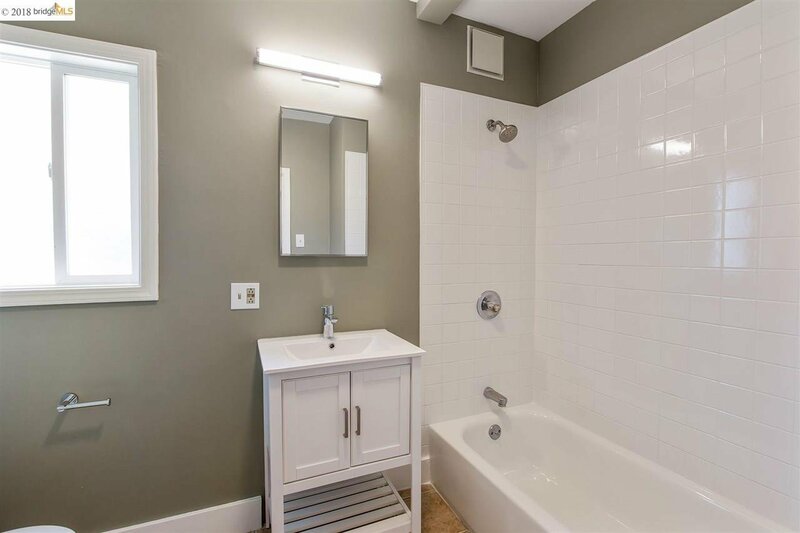 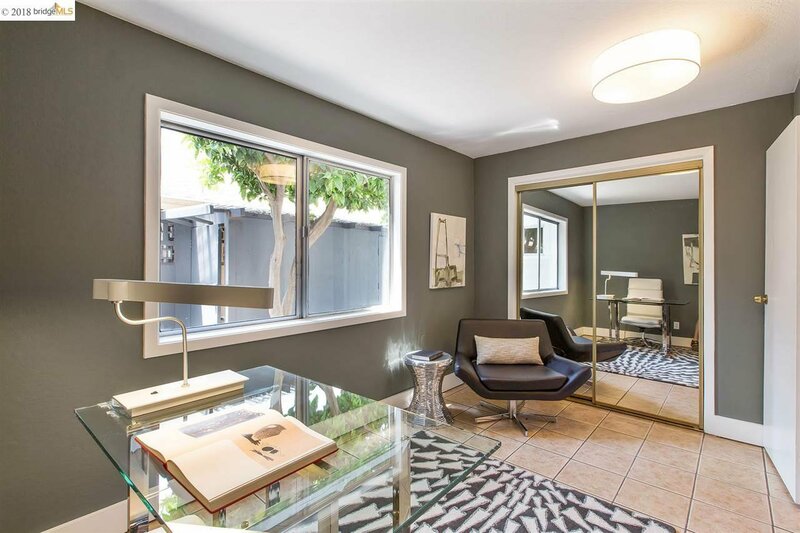 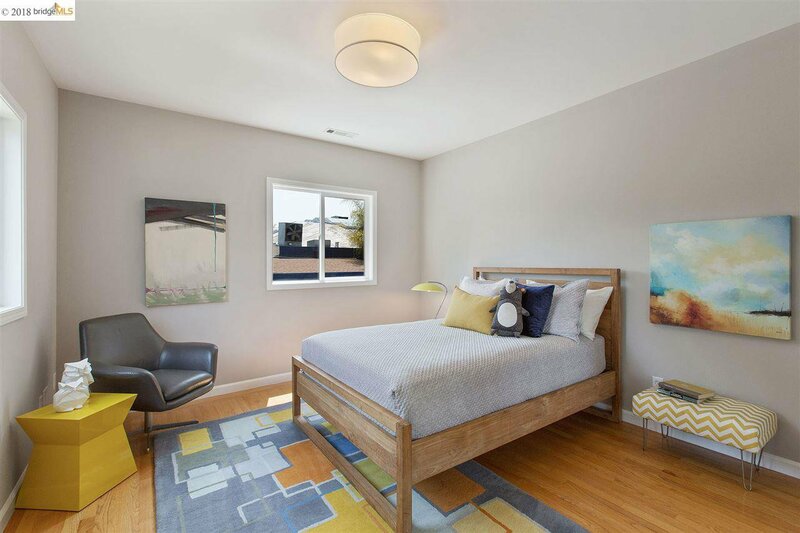 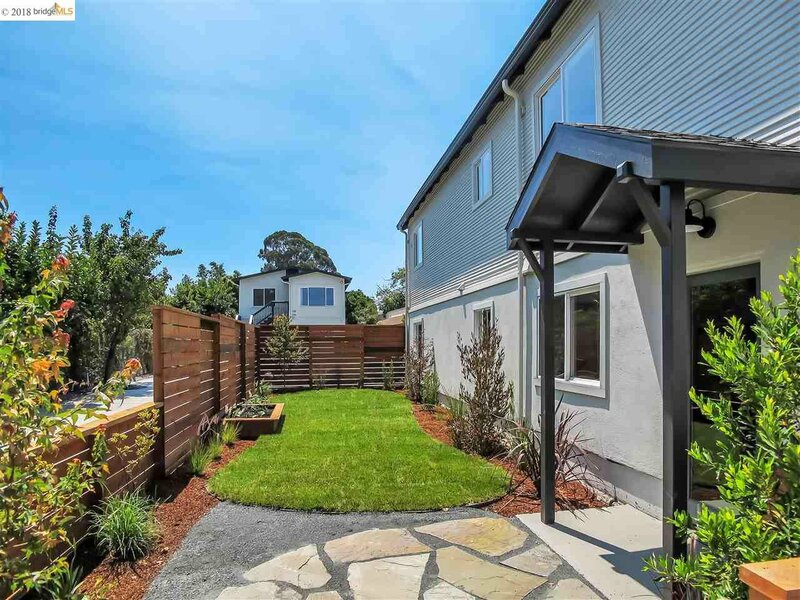 This renovated, tenant-free, rent-control exempt triplex property consists of a move-in-ready 1600sf 3-bedroom 3-bath front house with private yard and a rear duplex, all located on a large 8,500+ sq ft lot. 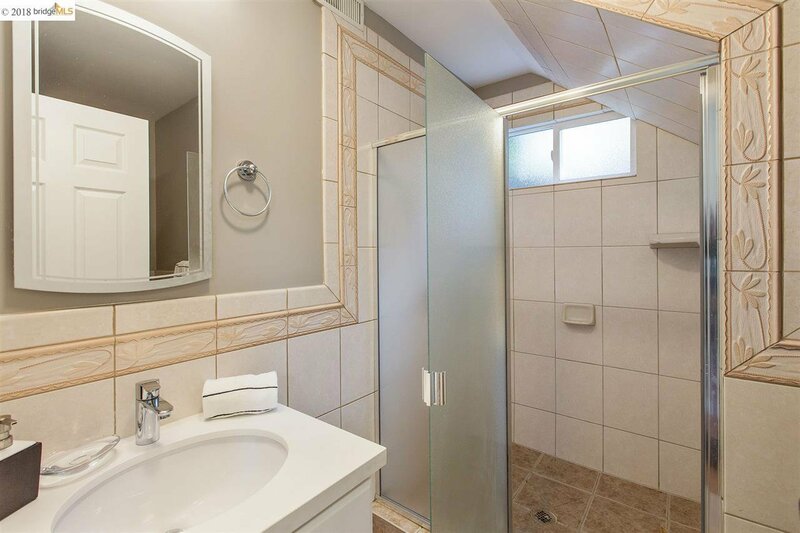 Both duplex units are 3-bedroom 1-bath and rent-ready. 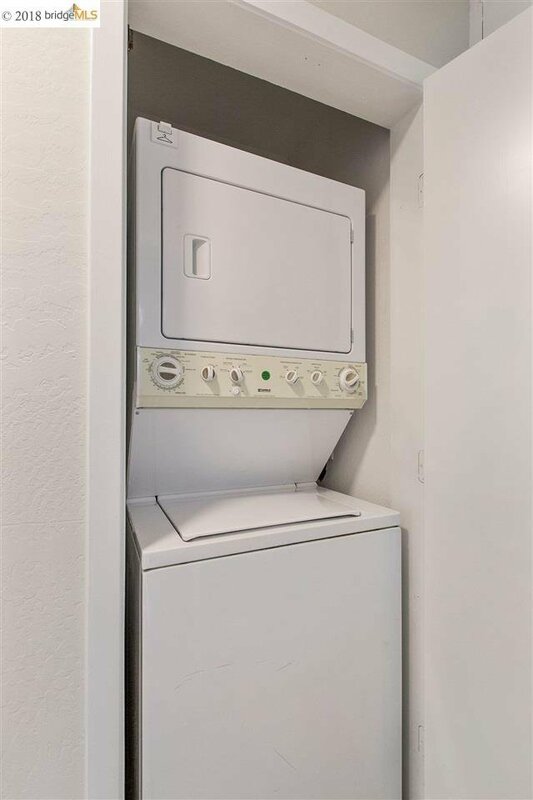 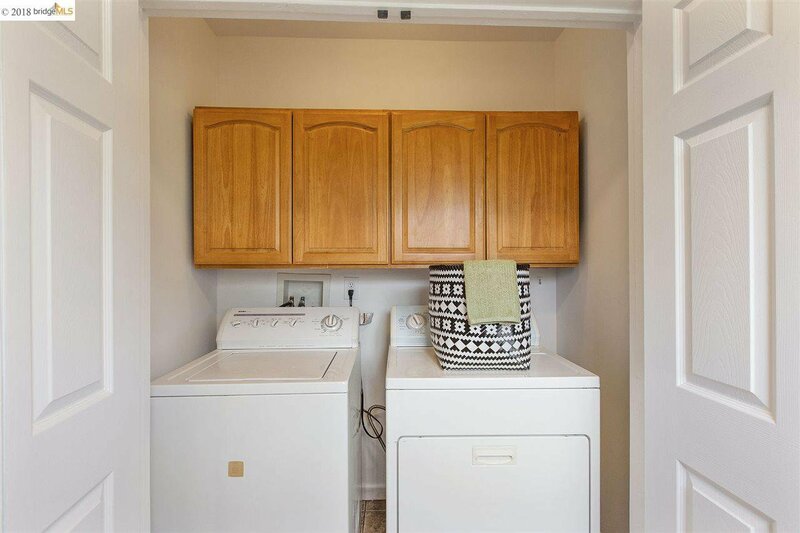 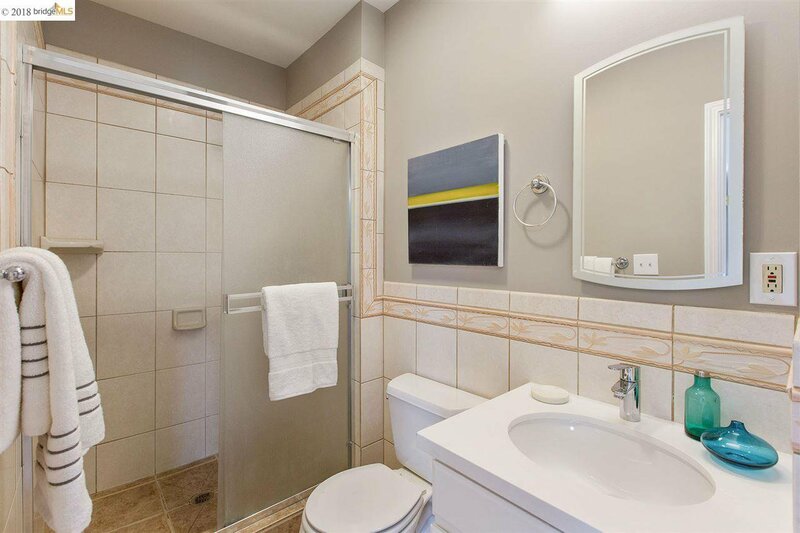 Residents will enjoy all new stainless steel appliances and in-unit washer and dryer. 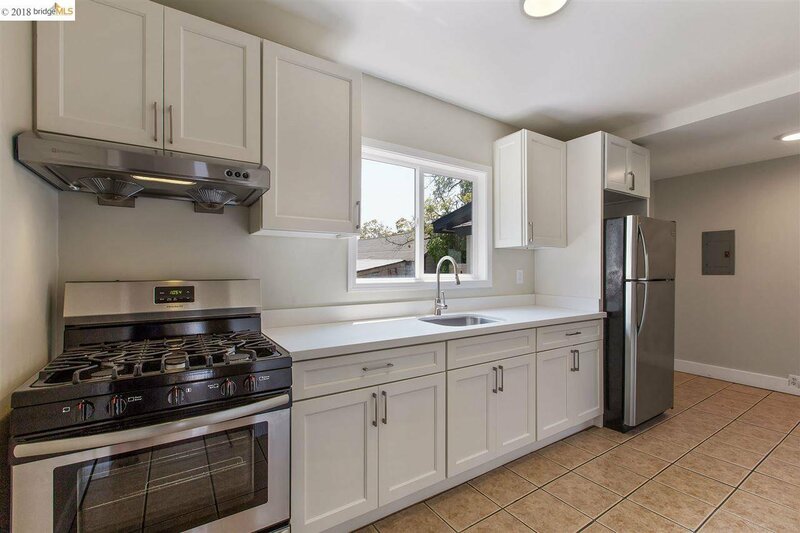 Owner will appreciate all new roofs and separate gas, electric, and water meters. 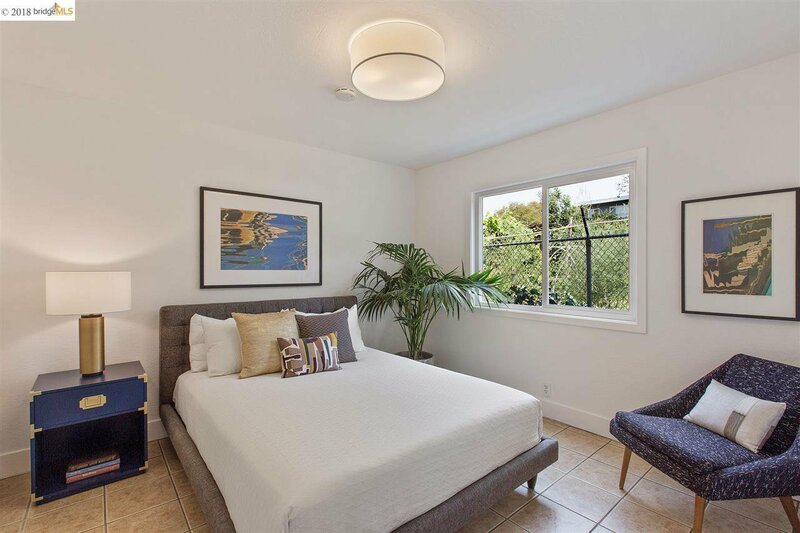 Situated amidst a collection of popular restaurants, cafés, and bohemian art galleries, you can walk at an unhurried pace to access any number of local shops, as well as big-box retailers like Target, CVS and Whole Foods.